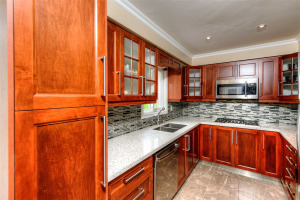 Gorgeous Luxury Home In Desirable Highly Sought Family Community. 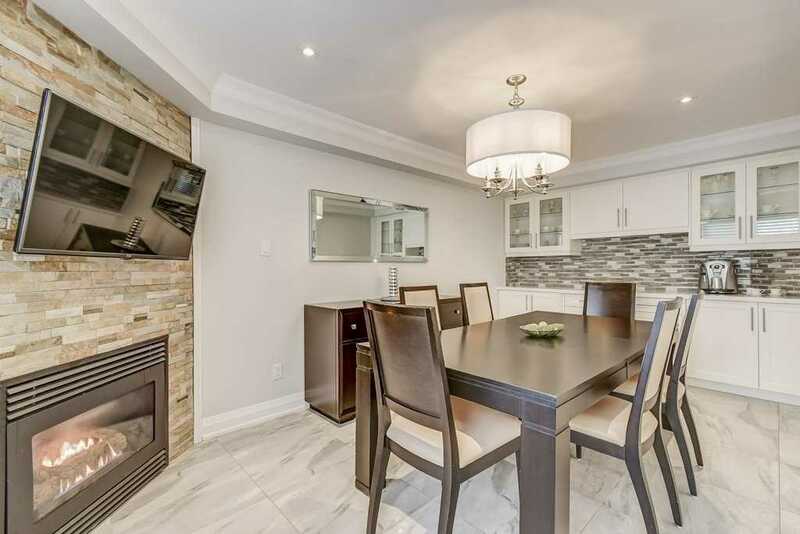 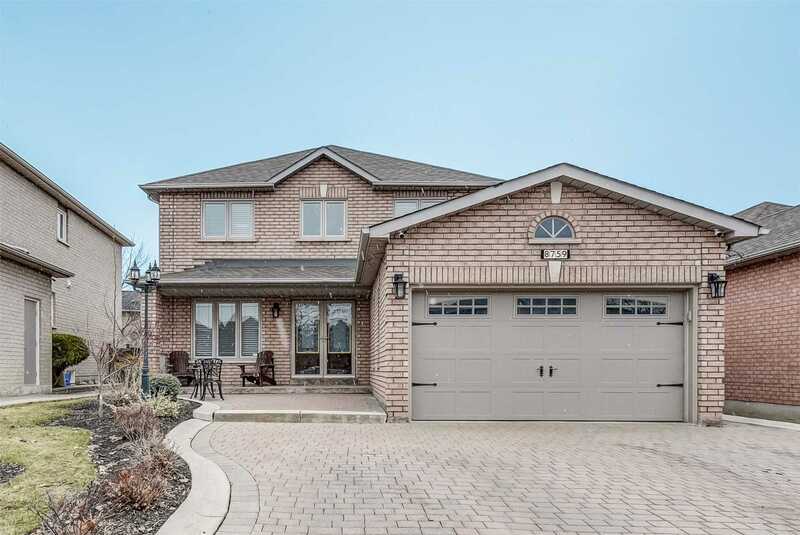 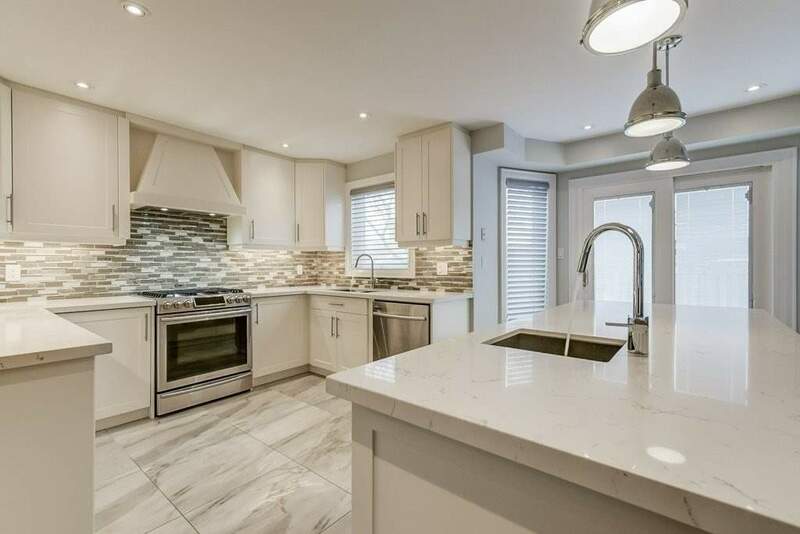 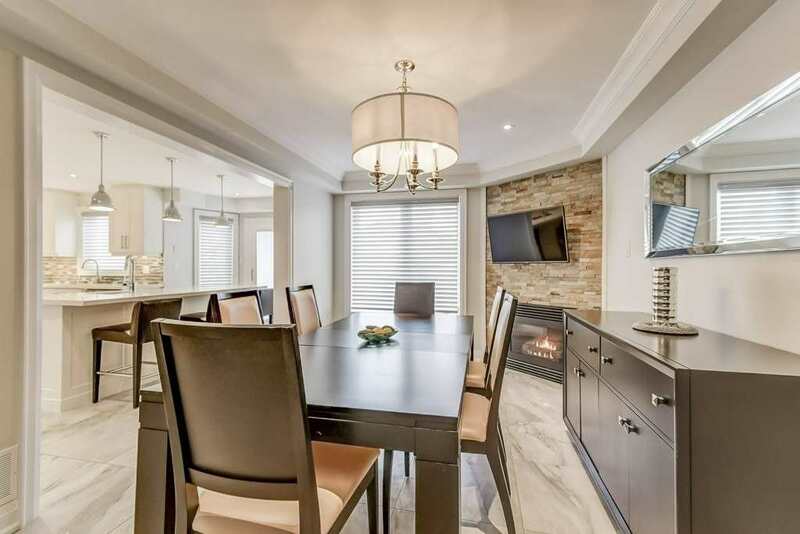 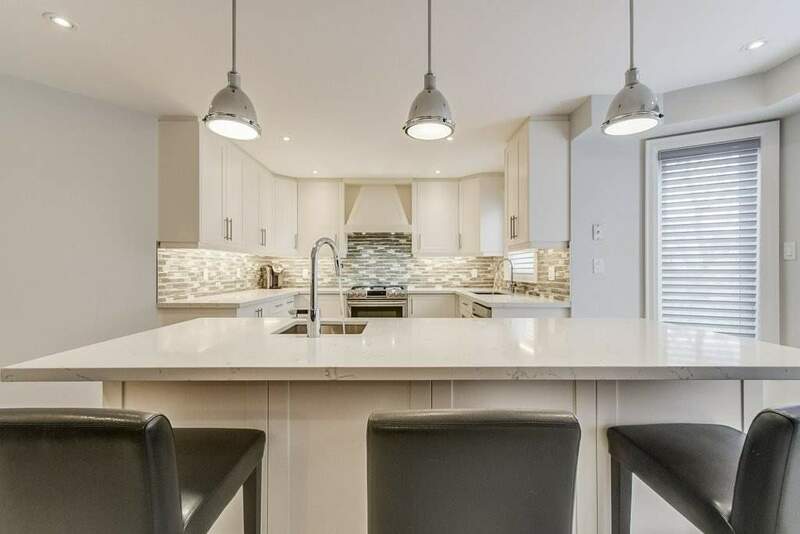 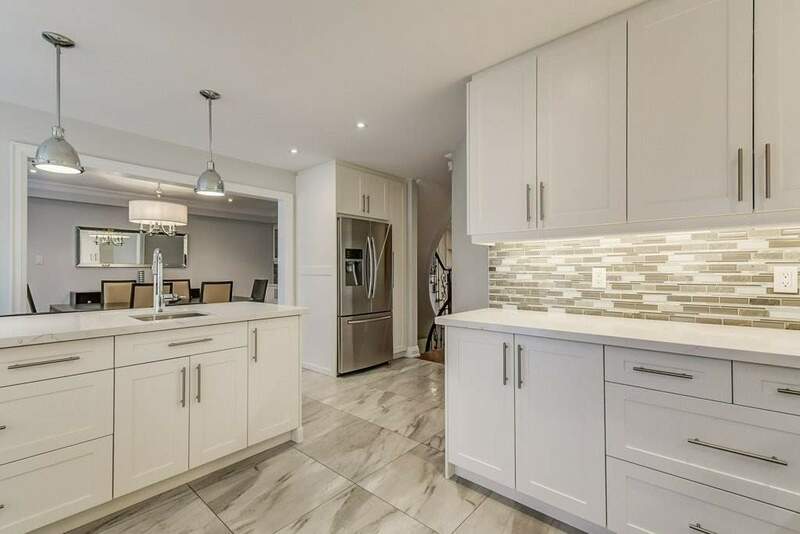 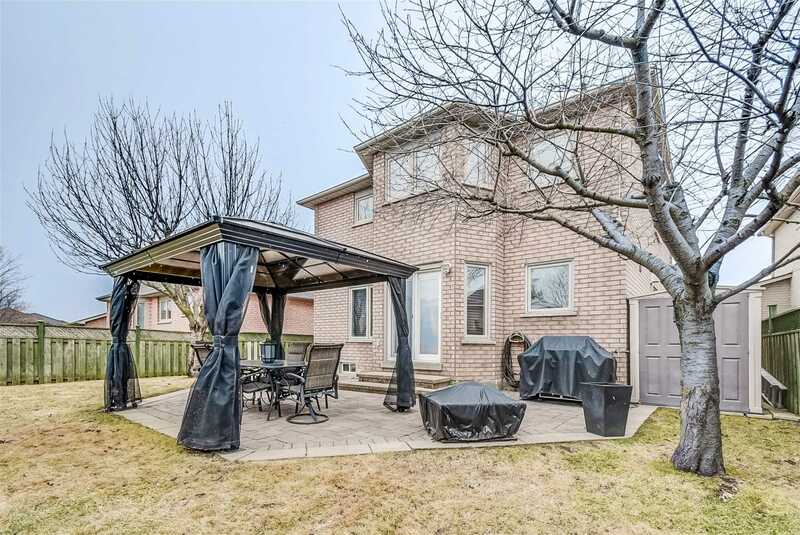 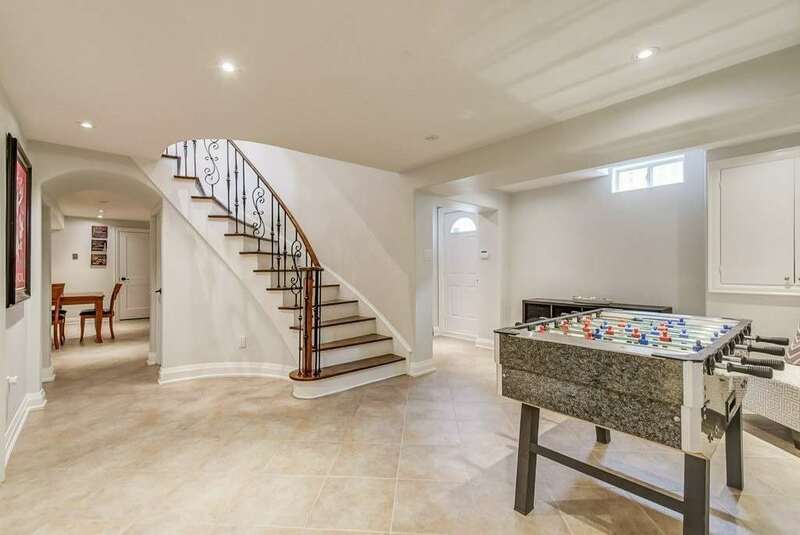 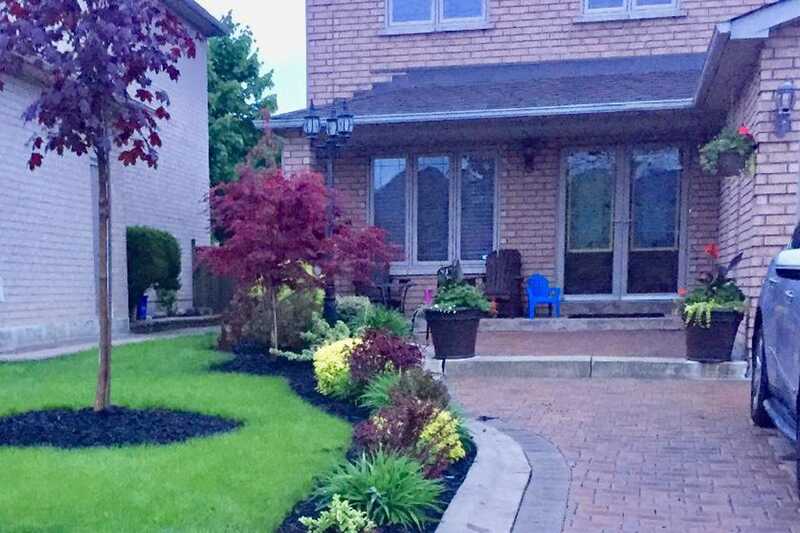 $200K+ In Upgrades, Exterior/Interior Led Lighting, Camera Surveillance & Alarm System, Inground Sprinklers, Beautifully Prof Landscaped Front & Back With Stone Patio, Privacy Fence, Trees. 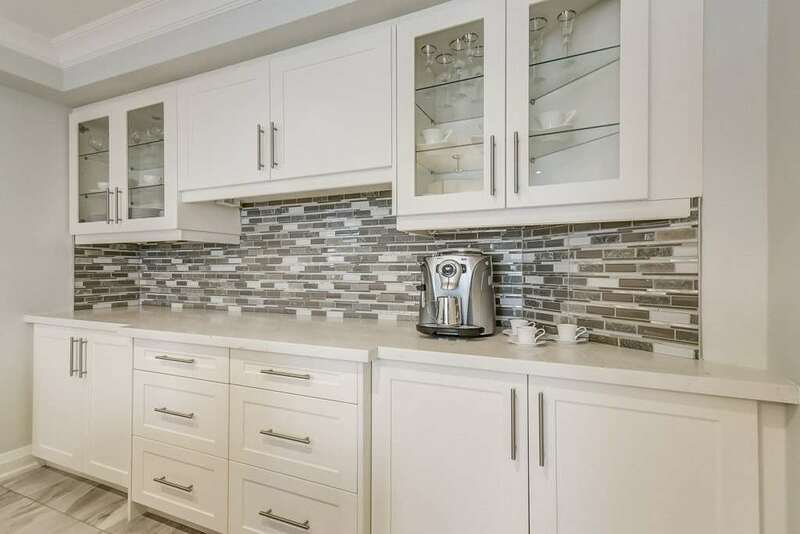 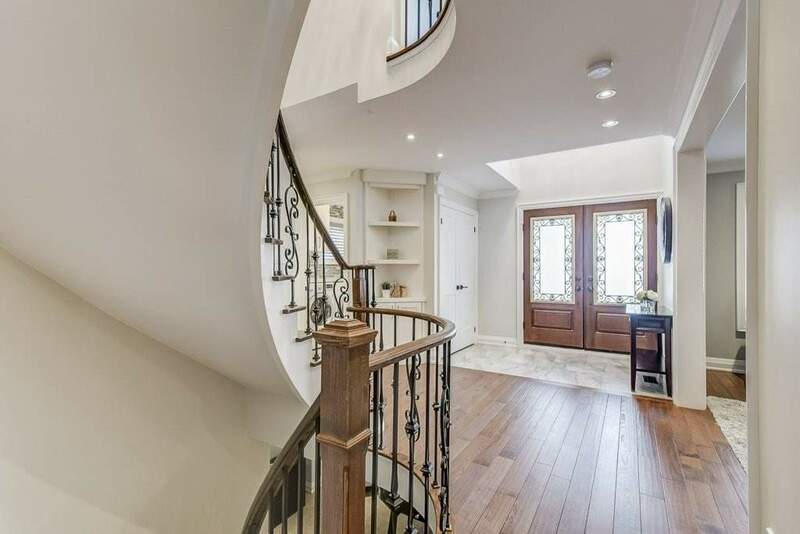 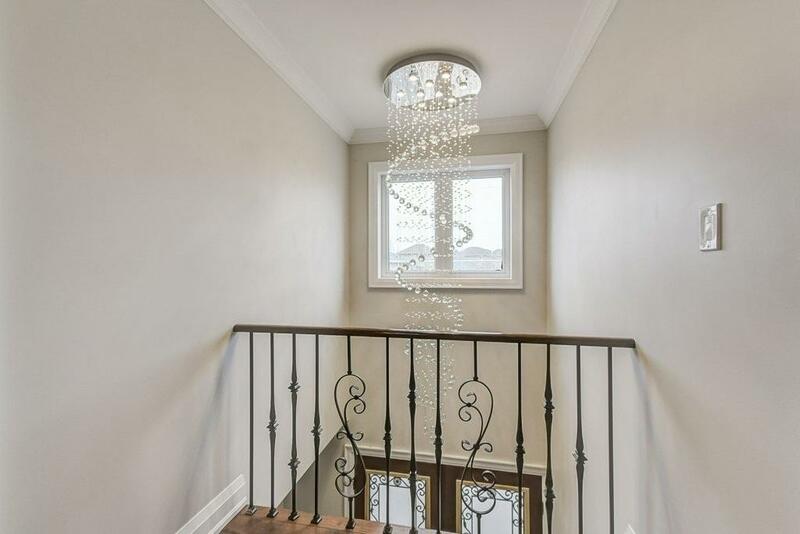 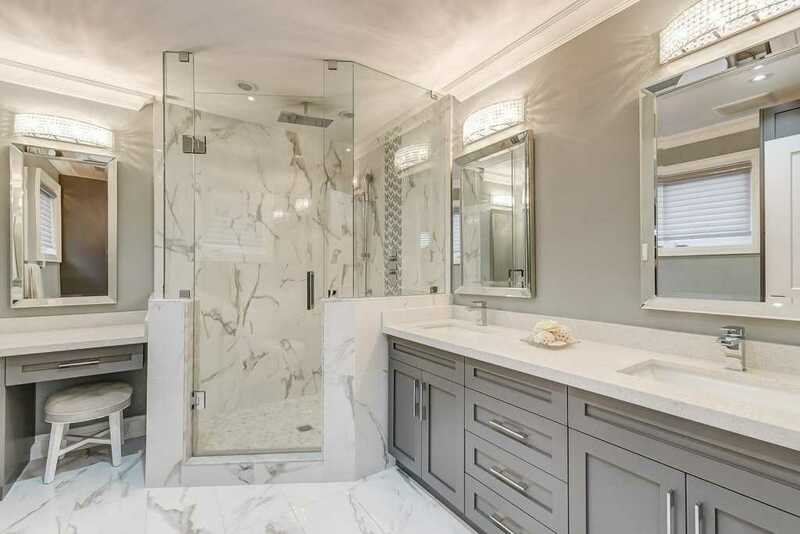 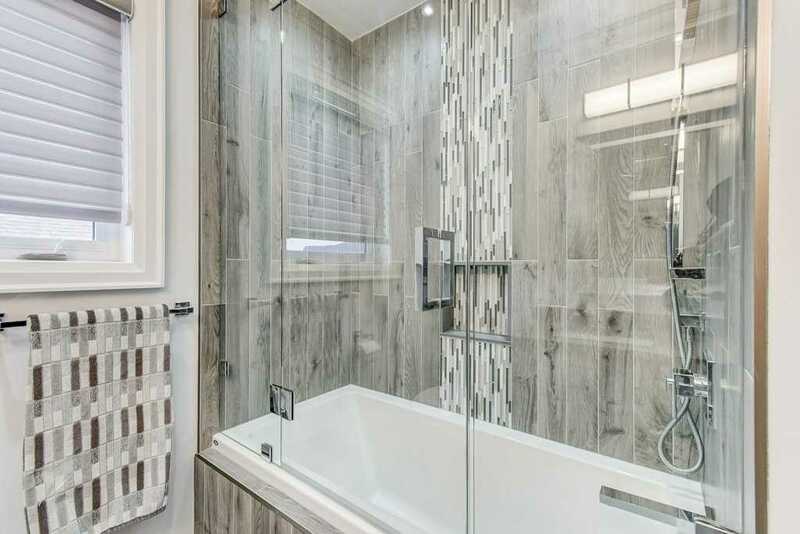 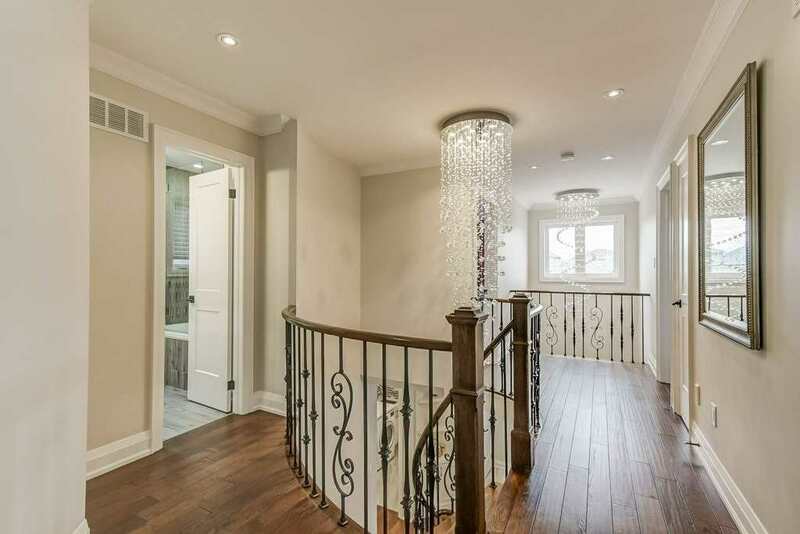 Impeccable Attention To Quality High End Designer Finishes & Custom Craftsmanship, Elegant Crystal Chandeliers, Refinished Staircase, Gourmet Kitchen, Quartz Counters & Island, 24 X 24 Italian Tile. 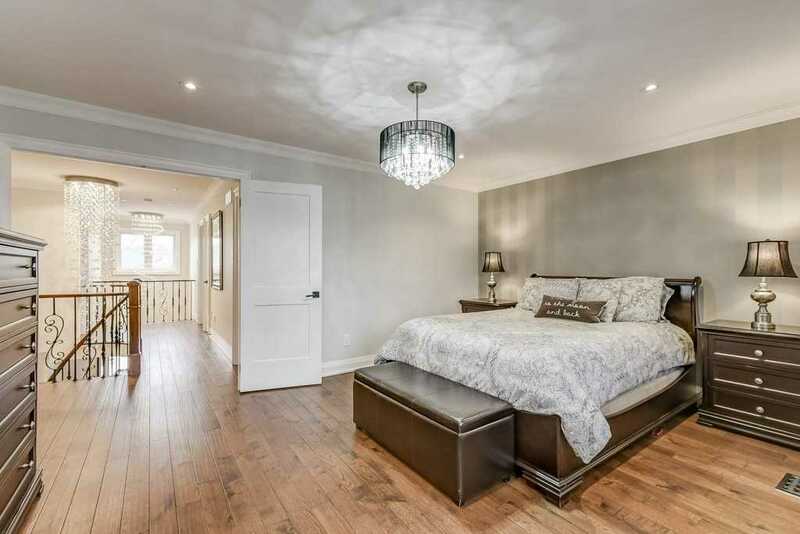 See Features List, High Quality Upgrades, Handscraped Hardwood Flrs, Prof Fin Bsmt W/Theatre, Kitchen, Luxury Bath, Sep Entrance. 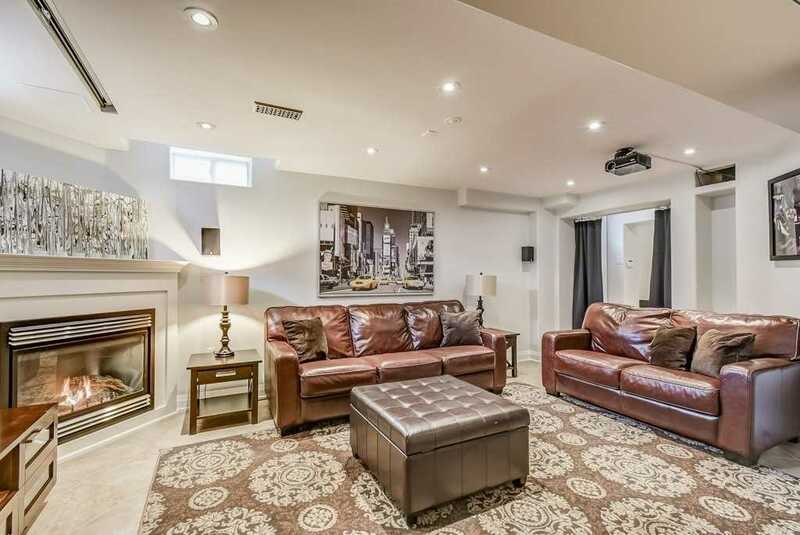 Ideal Home Appeals To Many Families. 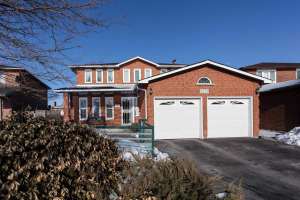 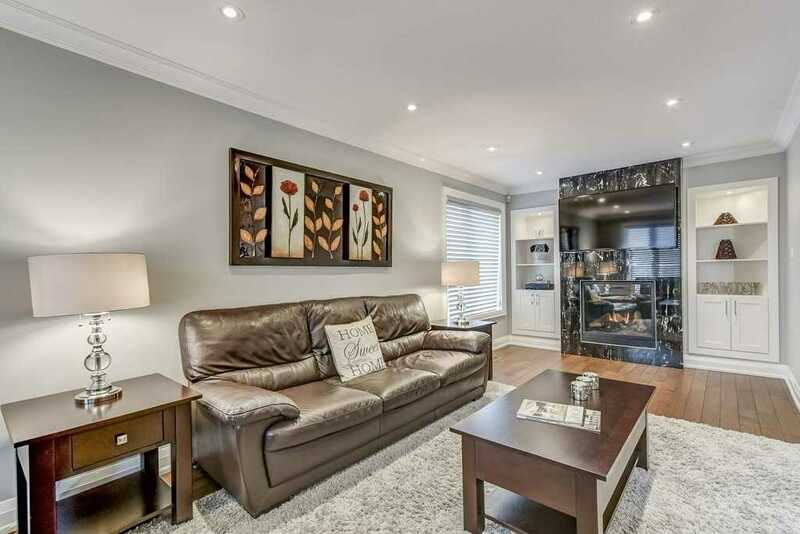 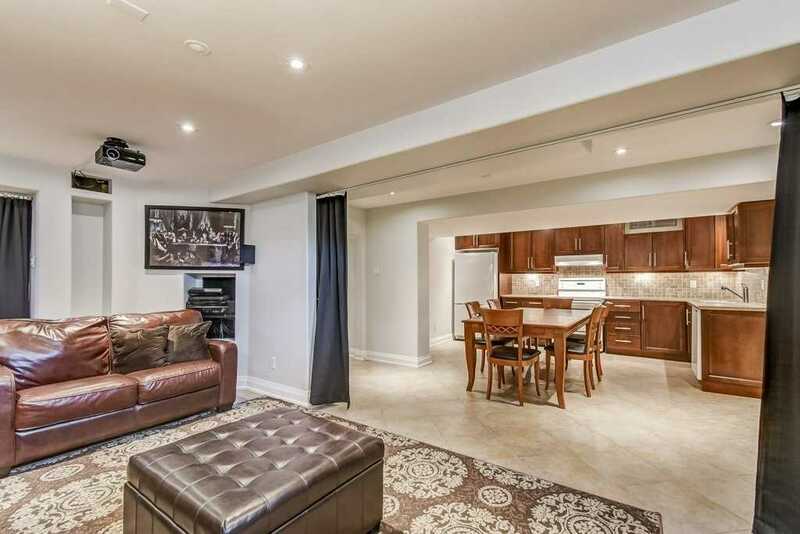 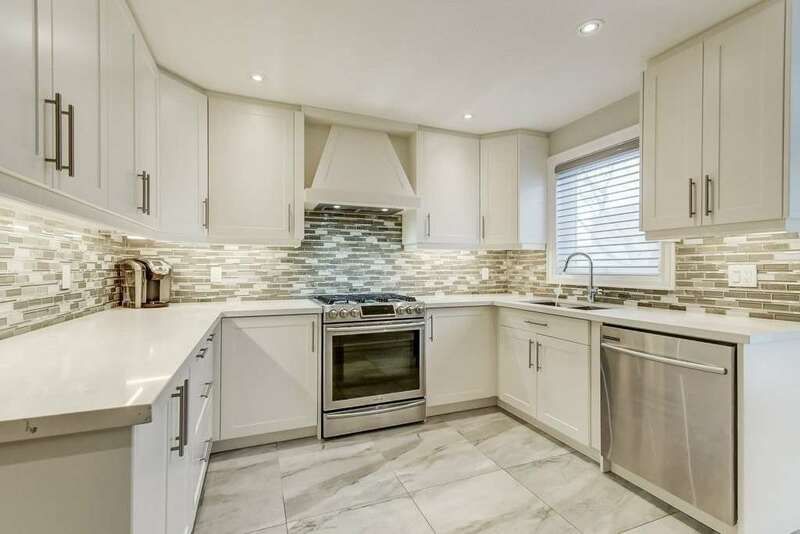 Incredible Location, Transit, Schools, Amenities, Highway 7, 27,And 427.